Hire a Northamptonshire magician to transform your event! So why do you need a Northampton magician? Tap one to find out more! So, Northamptonshire magician I hear you say… Well you’re organising your wedding or you’re in charge of your partners birthday? maybe your boss has asked you to arrange companies work party? You’ve decided it would be a great idea to hire a contemporary magician to break the ice and perform miracles. While ensuring that your guests minds are blown! Luck for you, Lewis is a professional Northamptonshire entertainer who has performed at thousands of different events. Mainly across the UK and abroad, as well as regularly performing magic in Northampton also. 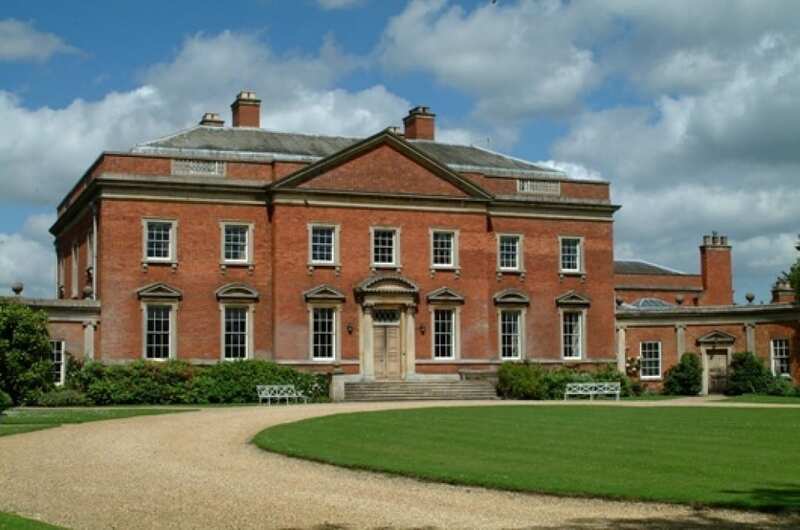 Lewis has performed in most of the big venues in Northamptonshire, including Kelmarsh Hall, Marriott Hotel, The Hilton Hotel & The Stanwick Hotel. Lewis is certainly not a one man band. Therefore he works with a small team under the VAT registered, limited company – Fine Entertainments Ltd.
Lewis has over 10 years experience within the industry and he is a member of the world-famous ‘Magic Circle’. Finally you’ll be pleased to know he is DBS checked & insured for your piece of mind. And who is Lewis Joss? Lewis Joss is an expert ice-breaker, conversationalist and award-winning entertainer who uses magic to enlighten and captivate his audiences. Born and raised in Bedfordshire, and now based in Corby, Northamptonshire. Lewis has been performing magic since the early age of 6, because he was taught a few tricks from his Grandfather. So Lewis then became very interested in magic and used to ask for magic box sets for Christmas. He then began performing magic to family and friends. At the age of 10 Lewis joined The Magic Circle’s Youth Initiative, The Young Magicians Club and at the age of just 18 became a Member of The Magic Circle. Many years later, from experience of hundreds of shows, Lewis now performs all around the world on cruise ships, works with companies to promote their brands and performs for celebrities at private functions. Lewis has worked on T.V productions with the late Paul Daniels & Debbie McGee and has worked on productions for Channel 5 & Talkback Thames. Make your event in Northamptonshire more memorable! Lewis Joss is a professional magician, who uses close up magic as a tool to break barriers, create crazy reactions and leave guests with an ever-lasting memory. Keep up with all of the latest news, including special offers, latest trends and lots of fun updates!